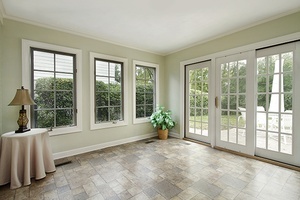 Flooring Peoria IL | Tazewell Floor Covering, Inc.
For high quality window treatments, flooring, and much more, Morton, IL locals visit Tazewell Floor Covering Inc. We are a full service company that can help you with design, selection, and installation. We carry all top-of-the-line manufacturers so that you have the widest selection possible when looking for the right floor covering. Plus, our experienced design team can help you find solutions to any issues you may be facing in your overall design concept. 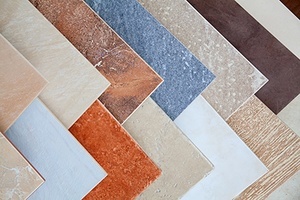 Our Morton, IL location is home to a wide variety of ceramic tile, window treatment, area rug, vinyl, and carpet options. Everyone on our team is highly experienced with all of our products, making it easy for us to recommend options that will fit your needs. There are wide variations of durability, texture, design, and price between all of our options. 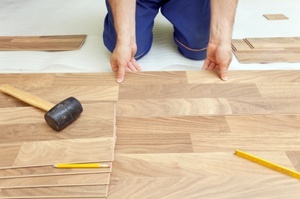 We'll help you sort through all of the information so you can identify the perfect flooring for you. 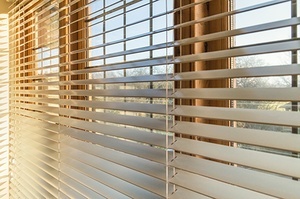 When looking for stylish window treatments, visit Tazewell Floor Covering Inc. of Morton, IL. Our decades of experience make it easy for our customers to find the product they are looking for. Our team is a proud member of the Woodford County business community and serves customers throughout the area, including Peoria and Tazewell. To learn more about the services we offer or to visit our convenient Morton location, give us a call today! When our family founded this business, they did so with the goal in mind of providing quality products and services at fair, reasonable prices. And that idea has driven us in the more than 50 years since that time. It’s a tradition we carry to this day, relying on our team of in-house installation experts to provide the best service around. If you own a home or business in Central Illinois, you won’t find a more experienced, dedicated flooring retailer and flooring installer than Tazewell Floor Coverings, Inc. We use only the highest quality products, guaranteeing your satisfaction on every project we work on. We will also work with you to design and customize your job to meet your exact standards. Throughout Peoria, Illinois, home and business owners know Tazewell Floor Coverings, Inc., as trusted experts in the flooring and window treatment business. We can handle nearly any kind of flooring job, and our 50 years of experience has given us the kind of background required to meet any challenge. © 2019 Tazewell Floor Coverings, Inc.